CLEVELAND, OH (WOIO) -“Sunny Side Up” is a daily morning talk show that airs on CBS-Cleveland 19 News featuring Wake Up Cleveland’s Neeha Curtis and Julian Glover. 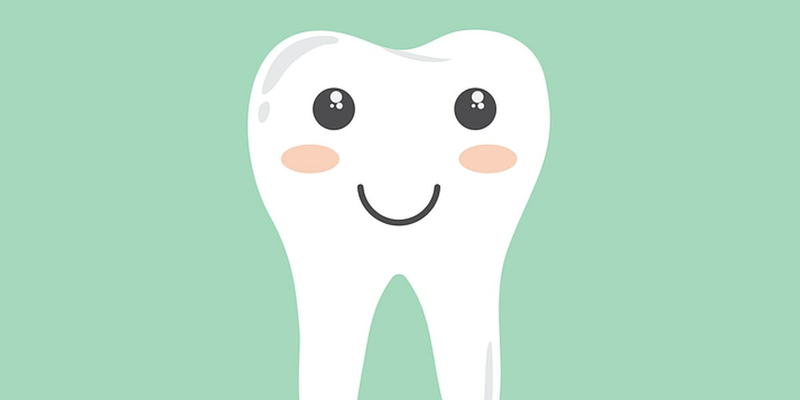 On Wednesday’s edition of “Sunny Side Up” Neeha and Shannon Houser, who is filling in for Julian, will discuss Tooth Fairy financing—how much is too much? This brings us to the question of the day: How much should the Tooth Fairy leave for a tooth?